The Third Squad is investigating a Burglary that occurred between January 10, 2014 at 5:00 PM and January 12, 2014 at 9:00 AM in Manhasset. Manhasset, NY - January 13th, 2014 - The Third Squad is investigating a Burglary that occurred between January 10, 2014 at 5:00 PM and January 12, 2014 at 9:00 AM in Manhasset. According to detectives, when the pastor of Mount Olive Baptist Church, 43 High Street arrived at the church, he found that someone had ransacked his office. It was discovered that unknown subjects had entered an unlocked basement window, broke a door to the office and took the church check book. There were no other proceeds. 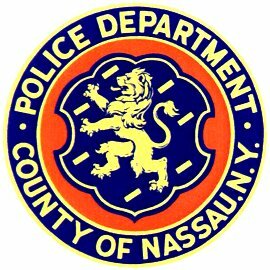 Subject: LongIsland.com - Your Name sent you Article details of "NCPD Crime Alert: Manhasset Church Break In Under Investigation"